Mac is known to be the most popular and booming tech by Apple. Its built-in features of privacy and security were the tools attracting people all over the world. But recently, many vulnerabilities were reported in Mac making it prone to cyber threats surfacing nowadays. The enhanced ways of hacking and cyber crimes have also encompassed the Mac users who have no option left with them other than compromising their sensitive information. Also, Common Vulnerabilities and Exposures (CVE) system claims the flaws and security risks in Mac Os X that can harm users privacy and could leak their Personal Data. However, to ensure safety and for making way through these cyber threats, many people are considering Best VPN for Mac. For your precious and expensive Mac, a Mac VPN is the smartest choice to protect it from vulnerabilities. A VPN for Mac provides you with an extraordinary enhanced security protocol for low cost that is an easy and most effective way to privacy. 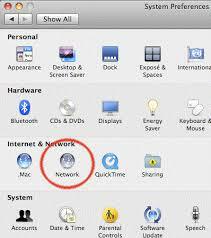 Nowadays, many VPN providers are offering their services for Mac. Due to urgency and security threats surfacing the news regarding Mac, most customers consider using VPN for Mac. But, we recommend that you must look for the Best VPN for Mac, as your valuable data should not be compromised for just a small amount of money. Nord VPN provides excellent privacy features with extreme anonymity and data integrity. You get the best encryption with the security protocols such as PPTP, L2TP, IPSec, and OpenVPN. And if you want added security, they provide Anti-DDoS and Double VPN servers. It has servers located in more than 50 countries that provide vast content opportunities. Also, the strict No-log policy further gives the anonymity to the customer identity. There all servers support P2P that are optimized for unlimited bandwidth and speed without throttling. It is considered one of the Best VPN for Mac as it provides lightning fast speed for smooth internet browsing. Also, its vast server coverage, i.e., in more than 90 countries makes it easier to unblock and enjoy almost every stuff. 256-bit AES encryption (OpenVPN) provided by ExpressVPN is the one believed to be highly secure and protected. You could connect to three devices at a time, and they do not offer a free trial. However, there is no requirement left for a free trial when they provide you with the opportunity of 30 days money back guarantee. PureVPN with many operating systems support also provides efficient support to Mac OSX, making it a great choice among Best VPNs for Mac. It also offers certain distinctive features such as Split Tunneling. PureVPN has more than 500 servers in almost 180 countries. They provide their support for P2P on categorized servers all optimized for unlimited bandwidth and speed. It also encrypts your Internet traffic with 256-bit encryption with security protocols – IKEv2, OpenVPN, PPTP, SSTP, and L2TP/IPSec – and Internet Kill Switch. PureVPN provides strict no-log policy as it is Hong Kong-based VPN service. But, the conclusion we have gained from our experience is that it dulls when its DNS service faces the issue of DNS leak. They offer the customers with 7- day money back guarantees. Our choice for Best VPN for Mac also includes Private Internat Access VPN. They have separate P2P servers optimized for uncapped speed and unlimited bandwidth on them. They also have unique features of Kill Switch and untracked IP address that helps you to remain anonymous. However, they have an average performance with relatively slower speed than the others discussed above. The VPN client software is essential and has built-in malware and advert blocking with protocol selection from PPTP, L2TP/IPSec, OpenVPN, and SOCKS5 proxy. It is a US-based VPN, but it clearly states its strict policy regarding Logs. Our last recommendation for Best VPN for Mac is IvacyVPN that also allows your Mac security to be at a high level. Their P2P servers are optimized for consistent speed and unlimited bandwidth. With the advanced features, their desktop VPN software client is straightforward to use. Mac VPN helps users to avoid the vulnerabilities and threats that can harm their privacy. 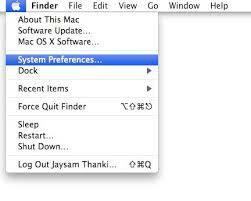 It provides a wide range of security features and protects Mac in many ways. We will look into some of those protections that a VPN for Mac provides. A Mac VPN will encrypt your data by sending your internet traffic through encrypted tunnels, thus making it unrecognizable. The best Mac VPN offers a wide range of security protocol. Therefore, when your data is accessed for any malicious cause, the scammer will find nothing but an illogical set of data making no sense. The best VPN for Mac will always have a strict no-log policy which never stores your Browsing details. Also, you are provided with the fake IP address masking your real one, that shows your location according to the server to which you are connected according to the content you want. Therefore, your identity remains anonymous from your ISP or any other prying eye tracking your activity. The ISPs are allowed to track your activities in most of the countries, but while you are connected to a Mac VPN, your online traffic is fully secure. 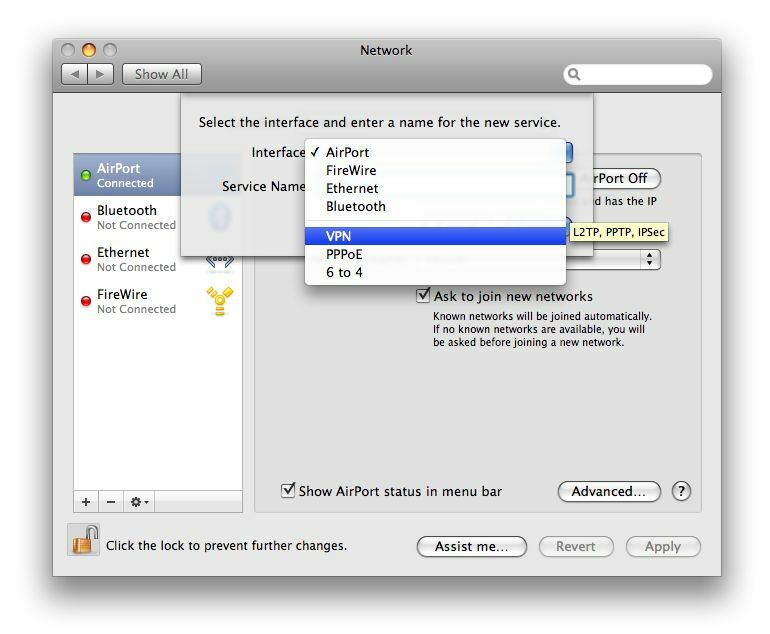 Even if you want to connect your Mac to a public WiFi while traveling somewhere, you can do it without any worries of a hacker who could access your details but when you do not have a VPN for Mac. When you have the Best VPN For Mac, you could not be restricted by any website to certain content. A VPN would help you to unblock almost every content you want to enjoy on your Mac. By allowing you a fake IP address, a VPN Mac shows you as the native of a country where your required content is not blocked instead of your real IP that is from a state where this content is blocked. Choosing the Best VPN for Mac would allow you a vast range of content from almost every country because of their enormous server coverage. While traveling to any country, you are not sure about the data security and your data is prone to any vulnerability. Also, some countries have strict laws regarding many websites and the stuff from websites such as facebook, youtube, and other sites is not allowed. But, when you have Mac VPN with you, then nothing is to worry about. No matter which country you are traveling, with a VPN your Mac will provide you excellent traveling experience allowing any content you want to enjoy. Whereas, the data you have on your Mac will remain secure with a Mac VPN as many of us carry sensitive data whether it be business related or your personal information. So, you must keep a VPN for Mac in your bag pack list. Best VPN For Mac are considered those who keep the strict no-log policy, i.e., they don’t store their customers log and the internet traffic they visit. In this way, the user’s identity is kept anonymous, and their data is safe from being tracked. Generally, the VPNs that offer free services keep their user’s record and hand over it to the third parties like governments and law enforcement. So, if you want your Mac browsing history to remain confidential, then you must select a Mac VPN with strict no-log policy. Watching your favorite content with a slow speed could be annoying. While considering a VPN for Mac, you must look for fast speed. Downloading large content and streaming content on Netflix, Holo, etc. need enhanced speed to run smooth. Therefore, you must select a Mac VPN which applies no speed caps. The best VPN for Mac provides vast security protocol options for its customers. A Mac VPN passes user’s data through encrypted tunnels where the internet traffic becomes encrypted and any other third person watching it couldn’t understand it. Therefore, the security protocol provides immunity against any malicious actor data tracking. With broad server coverage, you could be able to access any internet stuff through your Mac. Best VPN for Mac would be the one with many servers expanded into most countries. When you require any content that is blocked or censored into the country from where you are accessing the data, then a Mac VPN helps you to unblock that content by connecting to a suitable server country from where the stuff could be access easily. Sudden speed drops experienced by many VPN users. Most VPN providers throttle bandwidth speed when their servers are overloaded and have heavy traffic. Due to this bandwidth throttling, the stuff you are streaming on your Mac is interrupted and creates annoyance. 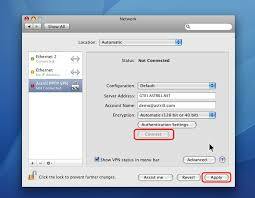 To avoid such experience, you should select the best VPN for Mac and ask the VPN provider about the Bandwidth. 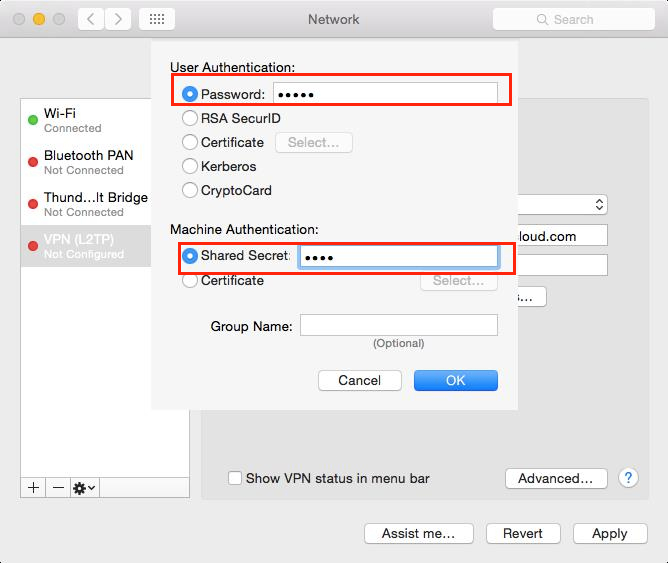 To connect a VPN to your Mac OS X EL Capitan, select any one from the above-given list of Best VPN for Mac. 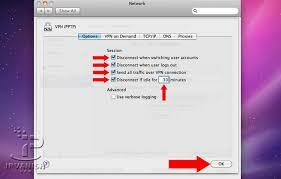 Although some VPN services provide free software to setup Mac VPN that could make your job easier but not all the VPN providers which offer free software are the ones with efficient security protocol. 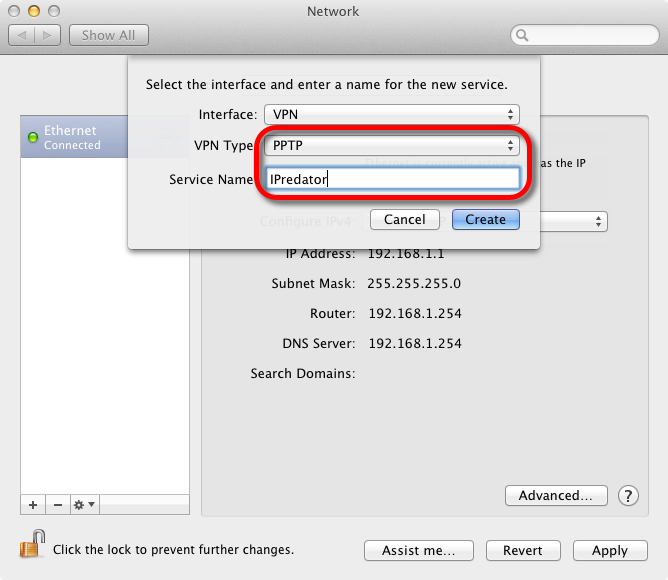 However, here we are providing you a whole guide to setup VPN for Mac in an easy way. After that click onto the ‘Network’ option in the internet and network section. Click the add button shown by the + symbol at the bottom left and click the interface popup menu. After selecting VPN, a new interface field will be shown. From that select a VPN category i.e. L2TP over IPSec which is most suitable but you can select other as your need. Now enter the server name of your choice and click create. After that enter the server address and account name as received by the configuration email. Click authentication settings. You will be given with the password section where you will enter the password given in configuration email. Also, enter ‘shared secret’ code before clicking OK.
Now, click ‘Apply’ to save the configuration information you have entered. Press ‘Advance’ to proceed further. In advanced settings of the VPN, you must check that all the three options are enabled. Click ‘OK’. Click ‘Apply’ to confirm the advanced settings. Configuring manual setup of Mac VPN is complete now. Finally, you are all set to secure your Mac. Now, just press ‘connect’ and you are done with setting up Best VPN for Mac. 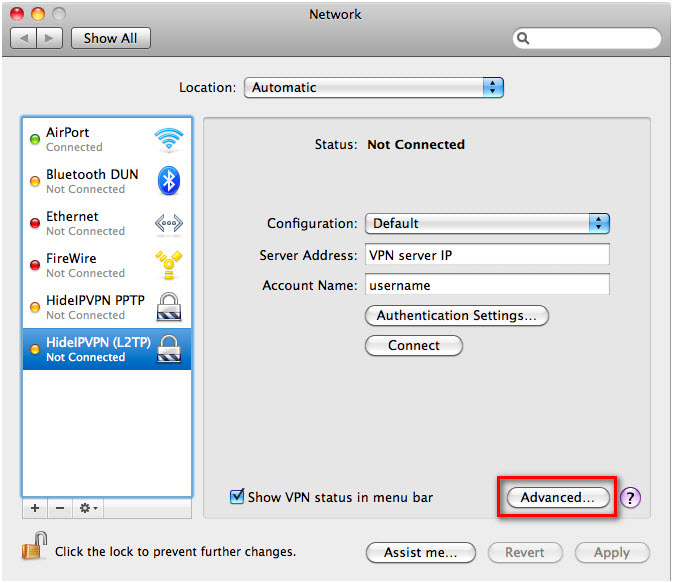 To connect your Best VPN for Mac OS X Mavericks manually you have to follow these simple steps. On the ‘System Preferences’ casement, click ‘Network’ icon. Enter the server address and account name as given in configuration email. Click ‘Authentication settings’ and enter user authentication details which are given by the network administrator. After this click ‘OK’ and then press ‘Connect’. Finally, Select “Show VPN status in menu bar” to use the VPN status icon to connect to the network and you are done with setting up Best VPN for Mac. When you are a user of an expensive technology with great features, you have to opt security immunities to protect your data. For this purpose, you should consider Best VPN for Mac which in our opinion is the best security protocol to encounter the vulnerability to which Mac is prone. With a Mac VPN, you would be able to avoid cyber threats that are revolving around the internet users. 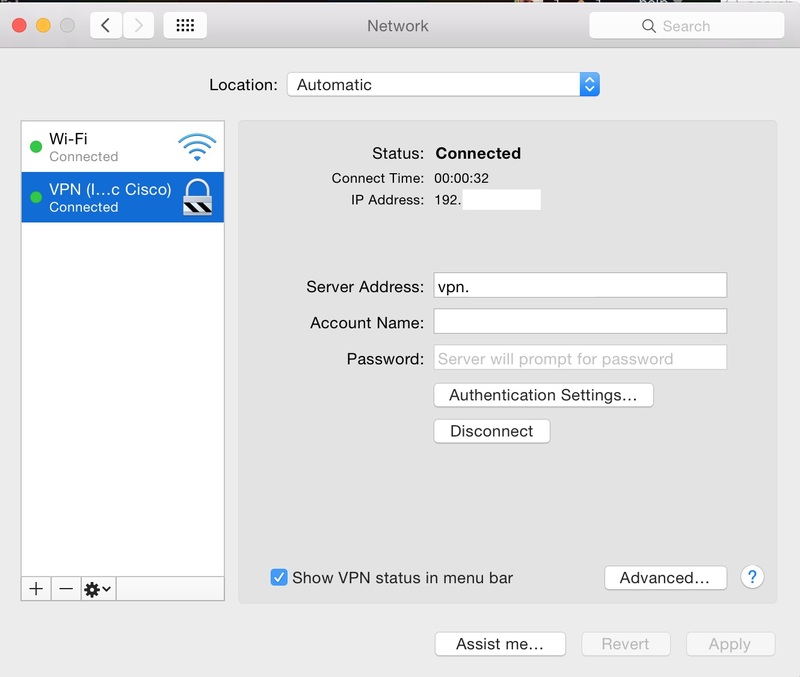 These above five VPN for Mac are the best to consider so that you could enjoy every stuff in any place without worries of data theft or malicious attacks.